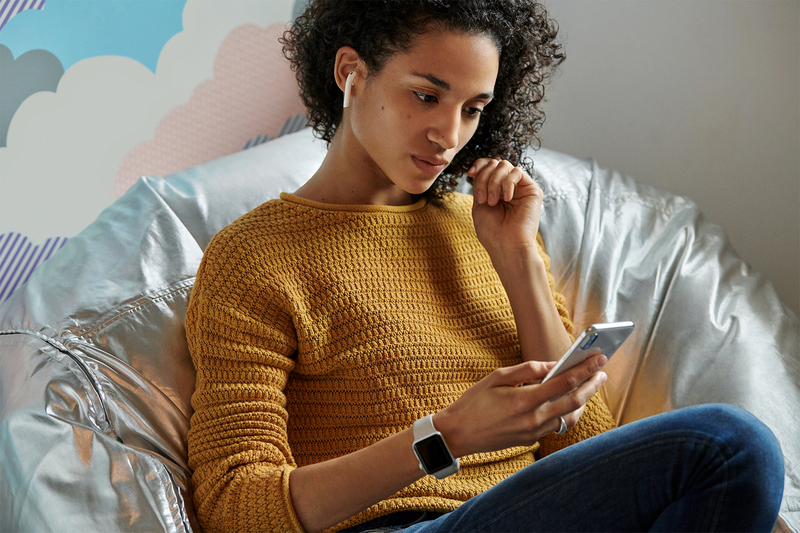 A new chip, wireless charging, and better battery performance, the second generation AirPods are out and they looks exactly the same as its predecessors. “AirPods are getting even better.” said Apple. No one is going to dispute the factuality of the statement, but the new AirPods are just that, a little better. the second gen AirPods are out and it looks exactly the same as its predecessors. It seems Apple tweaked the Siri feature and added a few new gimmicks. The company didn’t solve the big issues which are bad sound quality, bad microphone, and compatibility issues nor finished developing the wireless charging pad it promised. Above anything, we still think the AirPods are incredible. 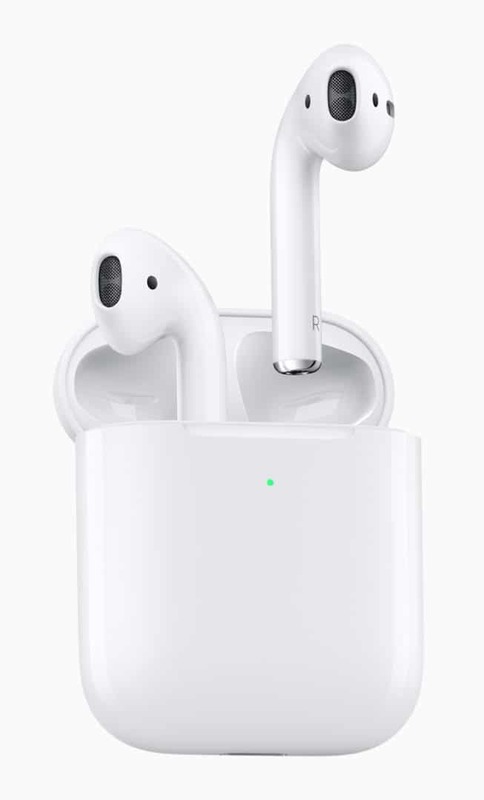 None of the other competitors have come up with a pair of wireless headphone that matches the elegant design and the convenience of the AirPods. Nevertheless, it is hard to figure out what Apple’s strategy with this update is until we get the product. Maybe Apple felt the need to push out a new product with increasing competition. Yes we finally get a wireless charging cage, more talk time, a few milliseconds faster connection with a new chip, and a free personal engraving, but it doesn’t solve anything until we can actually make our the calls in the subway. 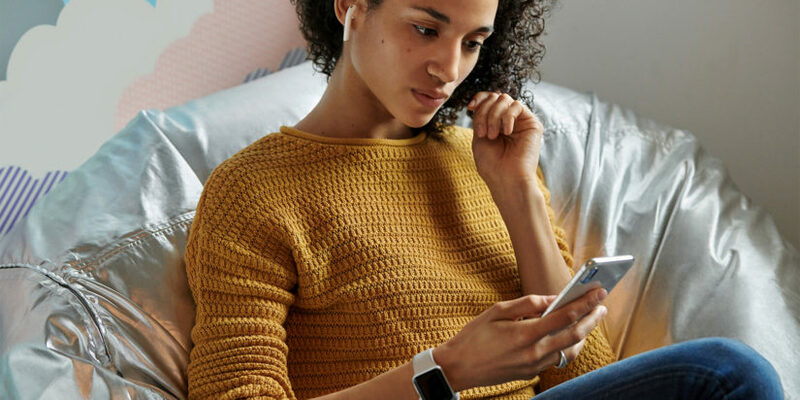 As for the wireless charging, Apple teased their “AirPower” concept at the announcement of the first AirPods, where we saw wireless charging for the iPhone, the Apple Watch and the AirPods all in one place. Apple still hasn’t come out with a charging pad as of today. The AirPods would be using the standard Qi charger. For the most diehard Apple fans, they would still need to rely on a non-Apple product to power their device. And finally, the new AirPods are still expensive. The new wireless charging case is compatible with the first AirPods. The case itself is $79. Apple also took down the first generation AirPods from their stores. It would take $199 to buy the new AirPods and the wireless charging case. You can also opt for the cheaper $159 package of a standard charging case with the AirPods. Over the years, Japan has brought us so many products never occur to us we might need (Banana holder, noodle cooler). The next on deck is another device by Panasonic, the MS-DS100 shoe deodorizer.